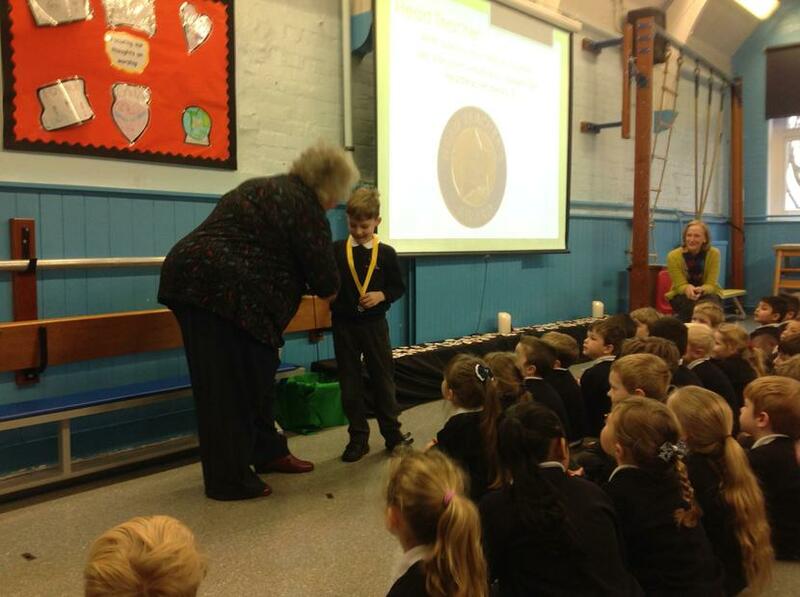 On Friday 23rd November we welcomed Mrs Bates, one of our Governors, to our Friday morning worship, who came to present the Autumn term award for first 'Governor's Special Award' of this academic year. This is a highly prestigious award and is presented for demonstrating exceptional effort and always displaying the school CIRCLE values! 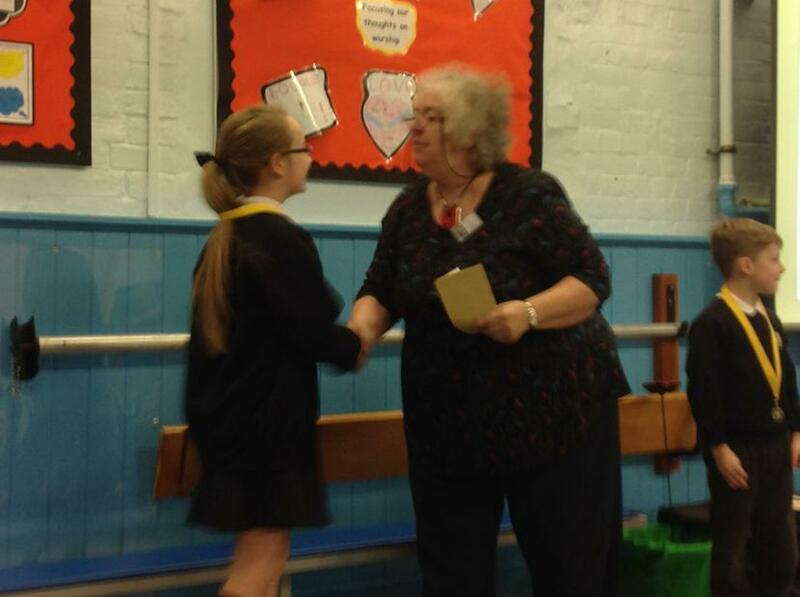 The award was presented to one infant pupil and one junior. 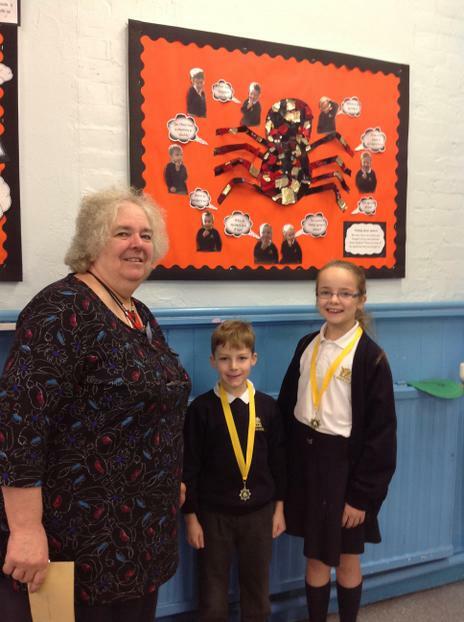 Congratulations children - well deserved!